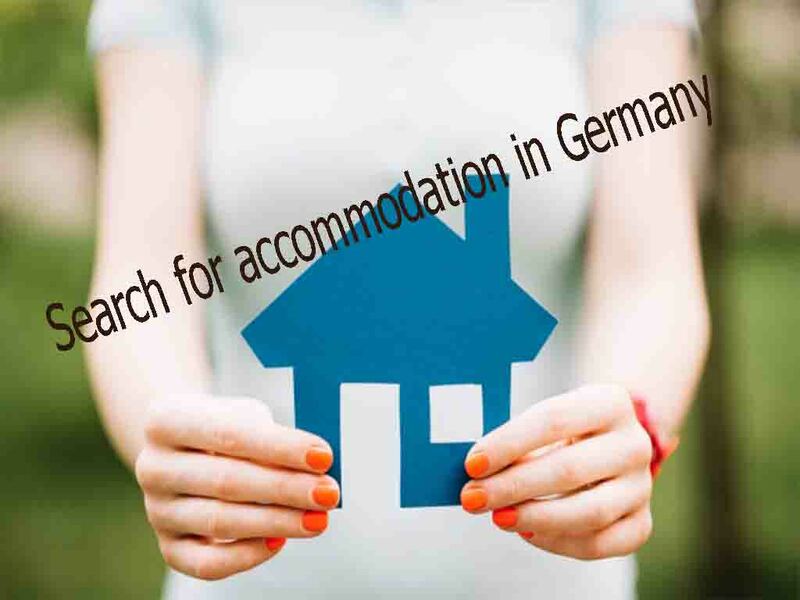 And the appropriate places in their prices, we will show you through our topic the most important details that help you in choosing suitable accommodation in Germany. Shared accommodation (WG Wohngemeinschaft): is to share the person housing, with other people, and has a room with its own kitchen, a living room, and a shared balcony. • The availability of equipment available in the housing of cooking and miscellaneous furniture. • You can get suitable accommodation, either through the Makler rental office or through the use of a provision, and ask for a commission to help you find suitable accommodation. • See the newspapers, especially the Sunday newspaper (Sonntagszeitung). • Focus on advertising posters, scattered in universities, supermarkets, universities and hospital. If you want to rent a room and have already been hired by a person, you must take the consent of the person, written consent from the lessor to allow you to rent, in addition to the contract (Untermietevertrag). Which is to take the lessee, two months or three months, in order to ensure the right, if any damage leads to repairs to housing. • Normal days are from 22:00 to 7:00. These rules must be respected and, if necessary, must be authorized by neighbors. Means that the tenant wants to sell furniture, and buy new furniture for housing and this takes you time and trouble. Or spend the summer vacation, they will rent an apartment or room for them. • Tax laws are not fixed and variable, you can always follow them through specialized sites or news.